13 States participated in the first census. Information was also collected on residents in the territories of Maine, Vermont, Kentucky, and Tennessee. The 1790 census was the first national census taken by the new United States government. Some government officials believed that the census had under counted the true population of the county. What was lost from the 1790 U.S. Census? 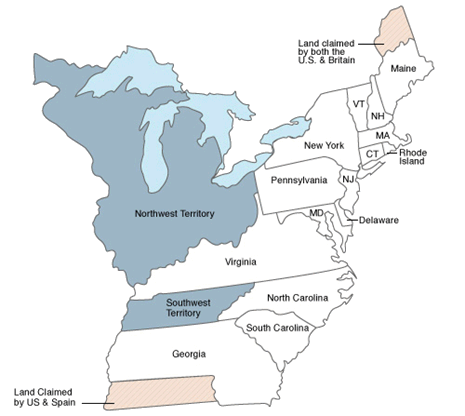 Original records for a number of states including Delaware, Georgia, New Jersey, and Virginia were lost in the decades following 1790. Also, nearly a third of the original census data from all the states has been destroyed. This includes records from Connecticut, Maine, Maryland, Massachusetts, New Hampshire, New York, North Carolina, Pennsylvania, Rhode Island, South Carolina, and Vermont. On January 8, 1790, George Washington, the decorated general and first U.S. president delivered the the first State of the Union speech, setting a precedent that all presidents would continue annually. Just a few months later, the first U.S. Census was taken to determine congressional representation for the following Congresses.